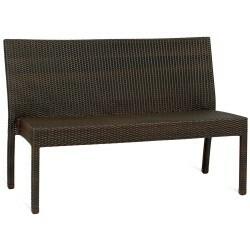 Attractive lounge armchair that is made from flat pe resin wave that has been design to look like a rattan chair. 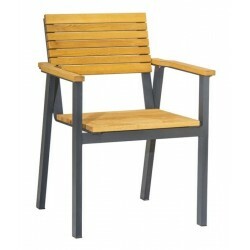 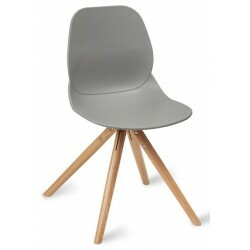 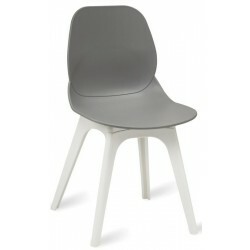 These chairs have a contemporary Grey colour and also include an outdoor cushion on the seat for added comfort. 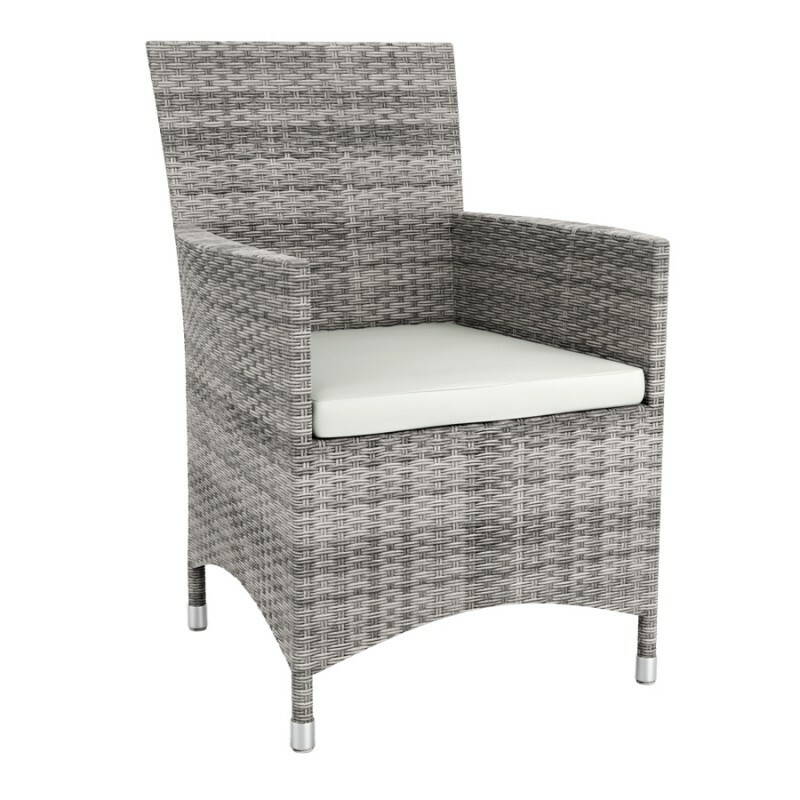 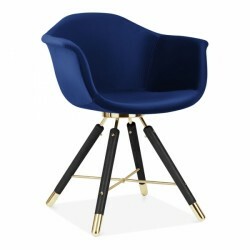 Available with a matching armchair and side chair, these chairs are delivered free to UK mainlandin and has a 3 year warranty.